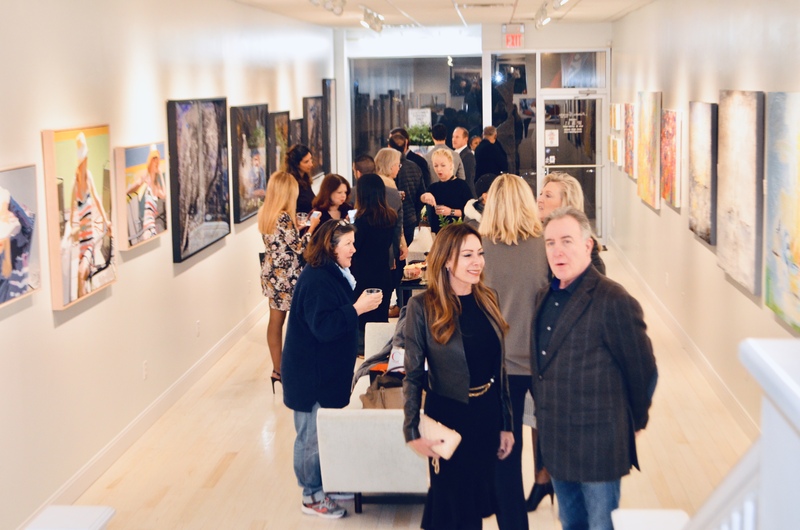 More than 150 guests, artists, art gallery owners, local professionals and Greenwich business owners joined Millennium Magazine on Wednesday, November 28 to celebrate “The Art of Gifting” and honor the extraordinary gallery owner and dedicated community leader, Isabella Garrucho. 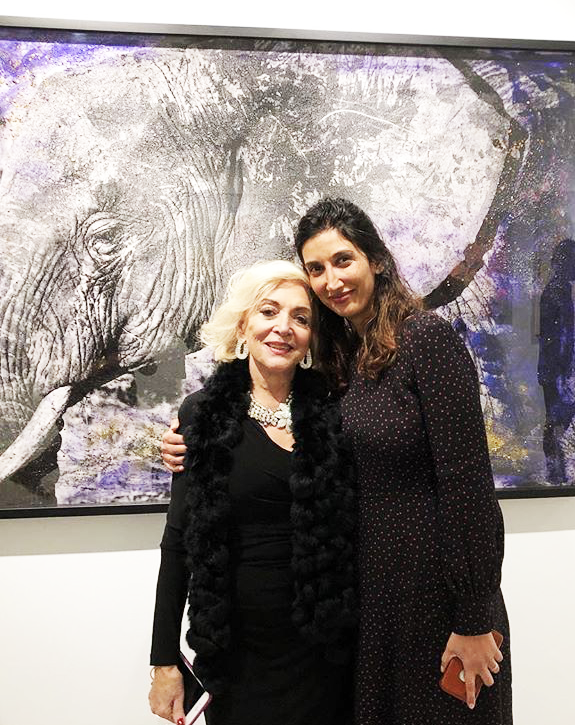 Gallery Owner Isabella Garuccho with Artist Maryam Ego Aguirre. 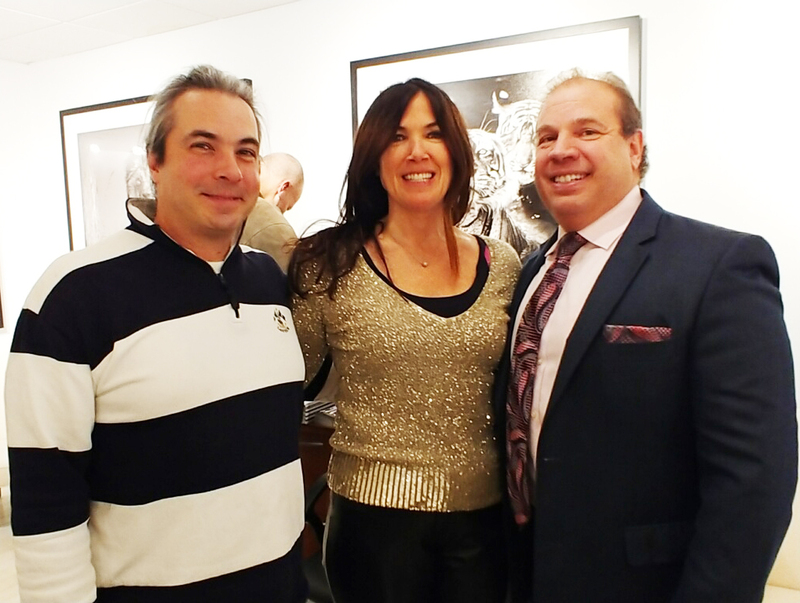 Guests enjoyed an exceptional selection of Holiday-ready wines and chilled Prosecco from Vals The Wine Connoisseurs accompanied by a delicious assortment of hors d’oeuvres catered by preeminent steakhouse, Gabriele’s of Greenwich. Event Sponsors (L-R) Val’s The Wine Connoisseurs, Danise Talbot Designs and Gabriele’s of Greenwich. 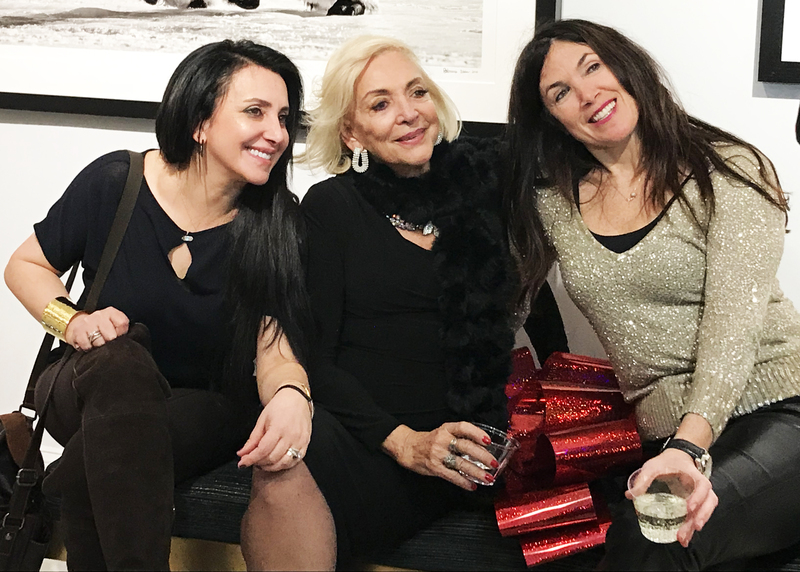 The Holiday gathering, held at Isabella Garuccho’s namesake gallery located at 40 West Putnam Avenue, was an opportunity to view work by such talented artists as David Yarrow, Maryam Ego Aguirre, Kasia Derwinska, Ginnie Gardiner and Susan Wright. 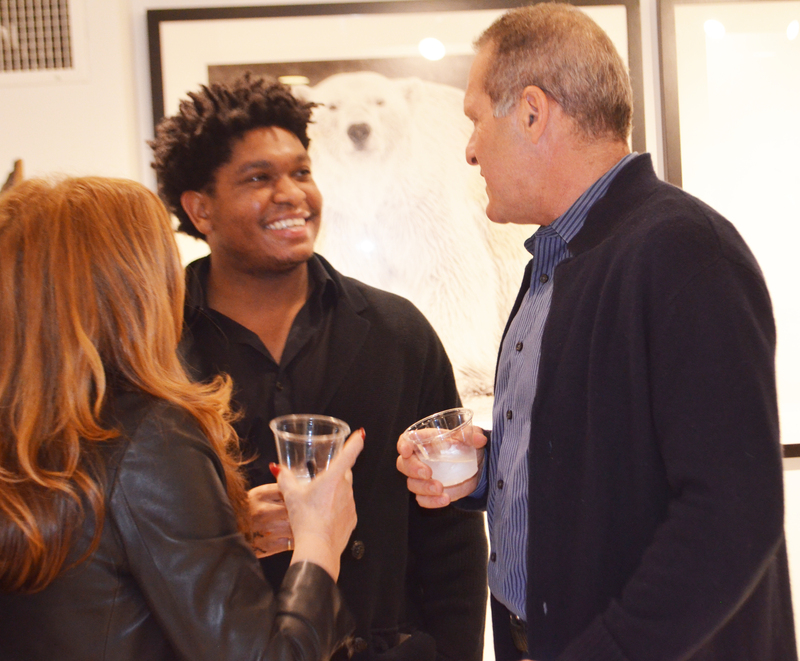 Maryam Ego Aguirre was present to reveal the “secrets” to her mixed-media treatment of her wildlife photography. 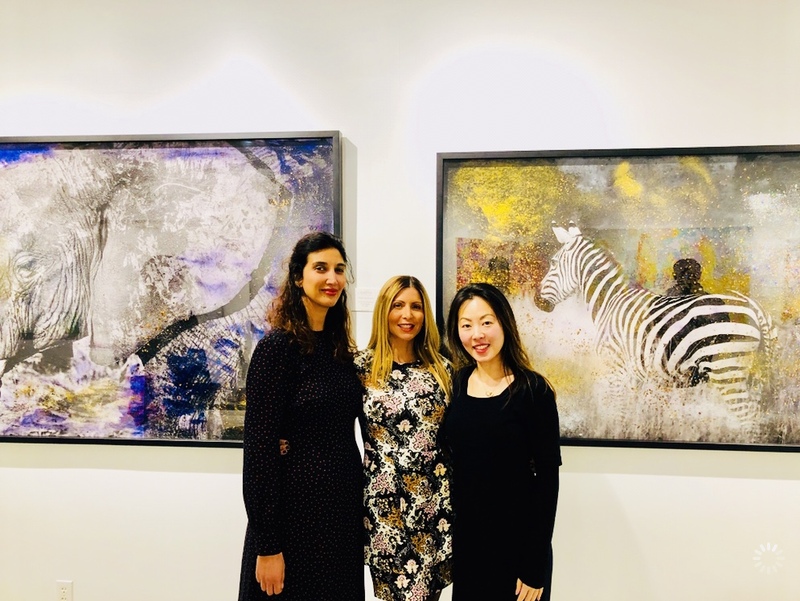 Motivated by her love for animals, a passion since childhood, she infuses each work with genuine empathy. A delicate dusting of gold and diamonds adds a whimsical sparkle to her work, beautifully encouraging us to protect wildlife all over the world. David Yarrow’s powerful portraits of animals also speak to the heart of the matter, impactfully communicating the nearly human quality of wild animals through the large scale and dramatic contrast of his work. 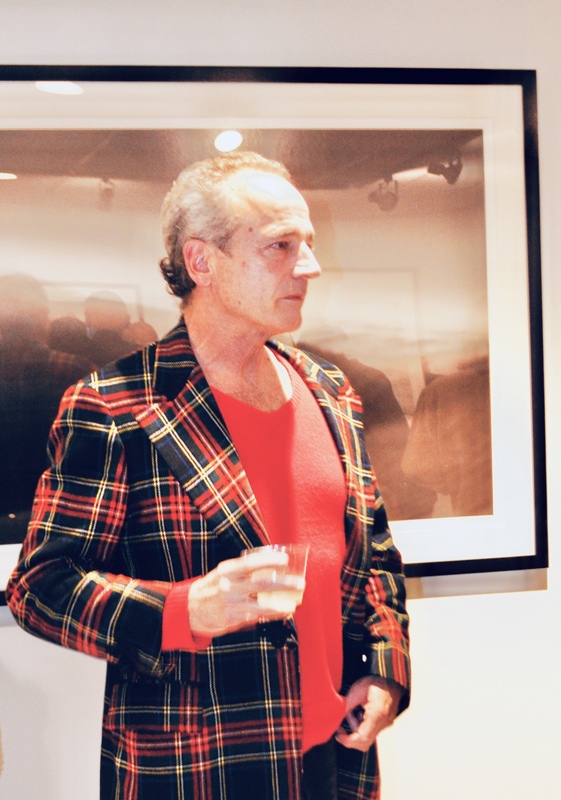 A five-star array of fine art was present on the Garrucho gallery walls and enjoyed by all. 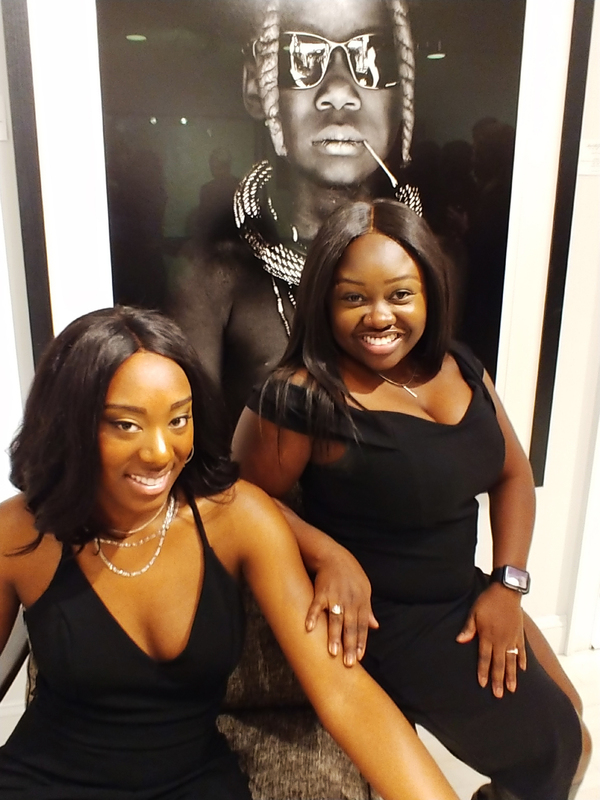 As guests mingled, nibbling on the fresh fare from Gabriele’s and imbibing an array of fine wines from Val’s, Millennium Magazine Owner/Publisher Warren Woodberry Jr., presented Isabella Garrucho with The Millennium Award, making her the first recipient of the honor. 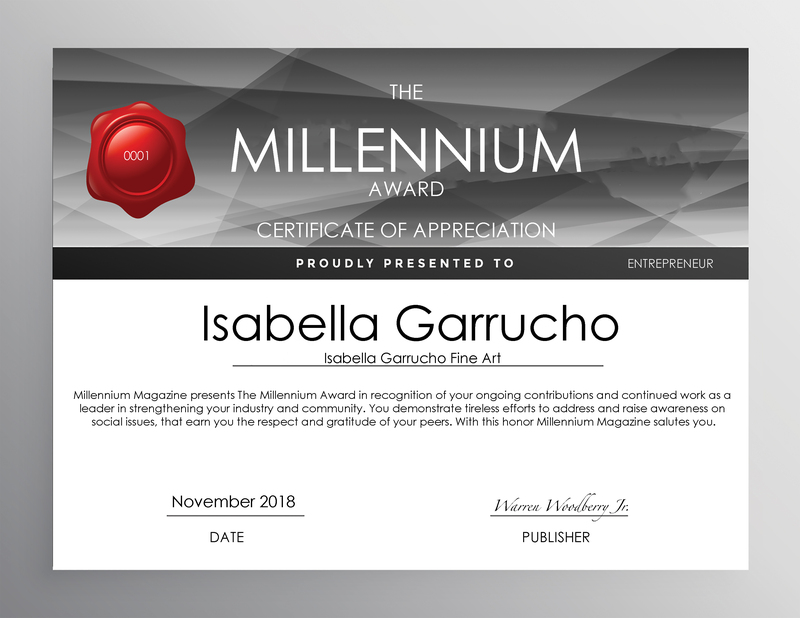 Surprised by the recognition and of course, honored as well, Isabella Garrucho spoke of her appreciation for the Award. 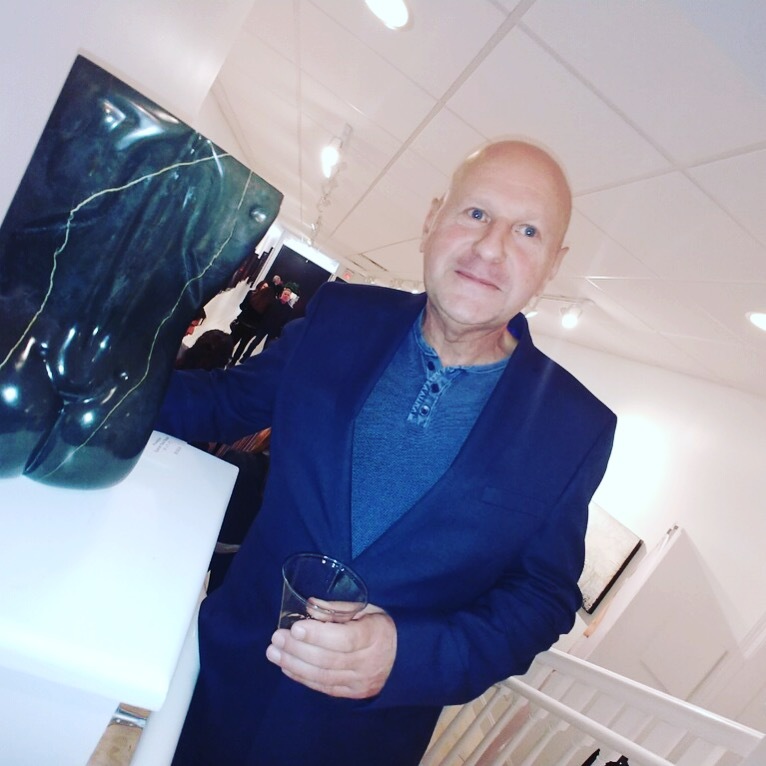 The evening’s gift bag sponsors included Calico Juno Designs, Orogold Cosmetics (Orogold Cosmetics 24K Men’s Aftershave Balm and Isabella Garrucho Fine Art. 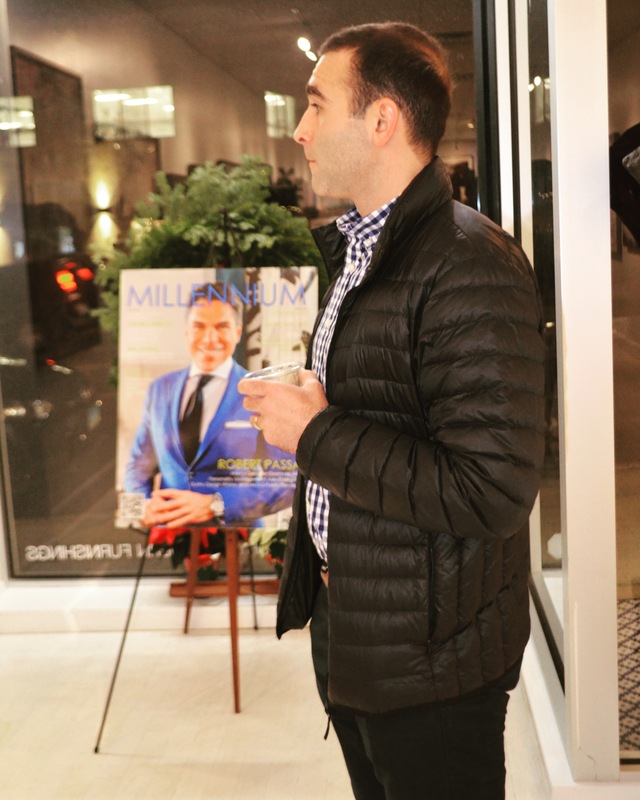 The festive gathering was capped by a raffle with outstanding prizes including a gift certificate for full Forma facial treatment, from Diana Seo’s The Collagen Bar, and from Greenwich Crossfit, a gift certificate for a 10-class series and a complementary interior design consultation by Danise Talbot Design. 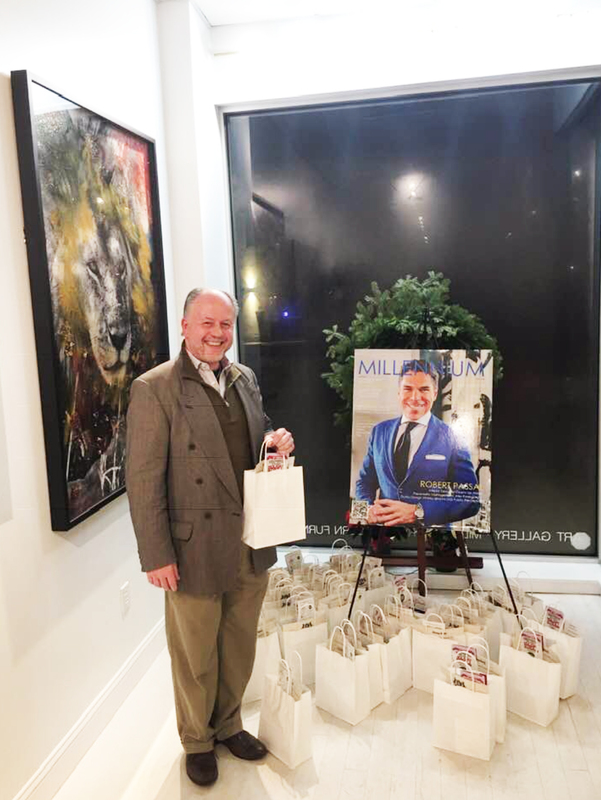 Millennium Magazine subscribers should stay tuned for even more fun and fabulous events in Greenwich with stellar contributions from Isabella Garrucho Fine Art, Val’s Fine Wines and Liquors, Gabriele’s of Greenwich and interior designer Danise Talbot Design.